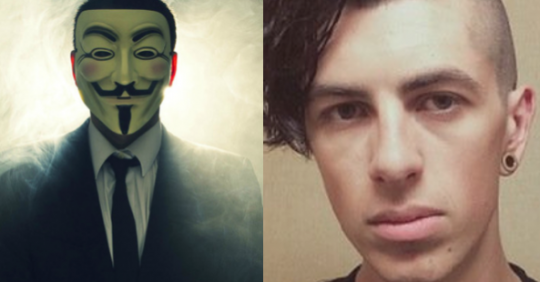 ISIS is not the only group Anonymous is focused on taking down. They now have their eyes fixed on Sam Pepper’s YouTube channel. Sam Pepper is a YouTube prankster who prides himself on some brutal videos. But this week he took a prank too far when he made someone watch the murder of their best friend. Then he filmed his friends reaction for others entertainment. The video is called “Killing Best Friend Prank” – and it already has nearly 5 million views. Finally, A Sons Of Anarchy Season 7 Trailer!